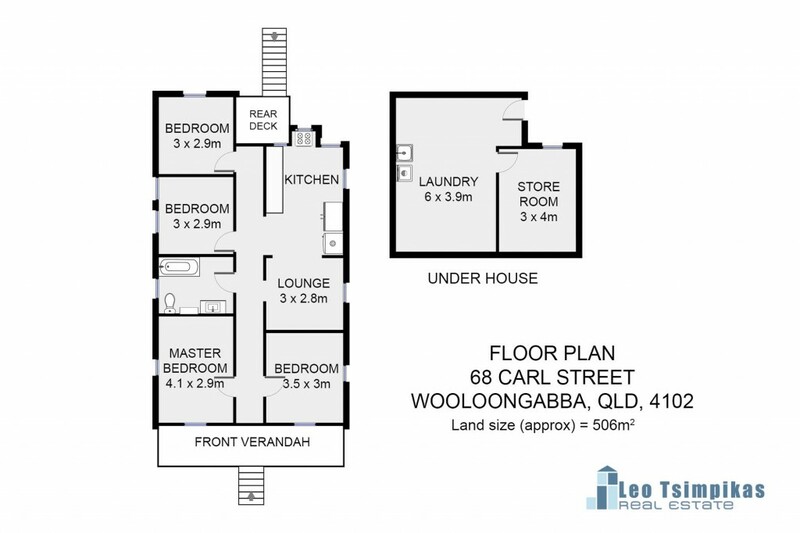 Make Your Mark on this Woolloongabba Gem! Do you fancy a fabulous renovation project or want to add a property to your investment portfolio which is the very definition of location, location, location? Perfectly positioned 200m from Buranda Village and within easy reach of public transport, the Princess Alexandra Hospital, excellent schools and an array of lush parklands, this 4 bedroom cottage is also only 10 minutes from the Brisbane CBD. Similarly, take advantage of its proximity to the famed Gabba - positioned only 2km away, there will no longer be a need to fight with public transport or expensive parking the next time you're off to the cricket or a concert! Set on a 506m2 block, this character filled home presents with period features, including polished pine floors, high VJ ceilings and VJ walls. The bedrooms are of a good size, serviced by a charming bathroom, while the kitchen delivers ample bench and cupboard space, complemented by an under house area for your additional storage requirements. There's security screens throughout, as well as excellent cross ventilation and one air-conditioning unit for your year round comfort. A fully fenced backyard delivers enough room for kids to kick a ball, with a sheltered front veranda, flanked by towering palm trees, out the front. Whether you are a first home buyer who craves being close to the city and wants to make their mark on a classic cottage, or an astute investor (the property was previously rented at $420 per week as is) take the time to inspect this surprise package.